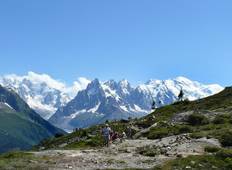 Find the most amazing mountain hikes in France, Italy And Switzerland. There are 11 tours to choose from, that range in length from 4 days up to 15 days. The most popular month for these trips is June. 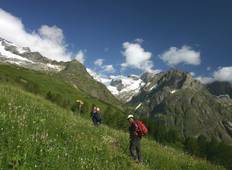 "Amazing trekking through the alps. It was a challenge so be prepared! Our tour leader..."